The Boston Bruins believed they had made a deal to obtain Jarome Iginla before the Calgary Flames traded their captain to the Pittsburgh Penguins. The Boston Bruins lost to Pittsburgh in the competition for Jarome Iginla. That should make it tougher for them to beat the already powerful Penguins in the playoffs. He still has time to improve one of the NHL's stingiest defensive teams but one that has struggled on offence. The Bruins scored five goals Wednesday night against the Montreal Canadiens, but still lost 6-5 to drop from the second to the fourth spot in the Eastern Conference standings. The Penguins hold the top spot, lead the league in goals and had won 13 straight games at the time of the trade. That deal followed two others in which they obtained forward Brenden Morrow from Dallas on Sunday and defenceman Doug Murray from San Jose on Monday. He'd like to add a forward and a defenceman. A few days ago, the Bruins offered defenceman Matt Bartkowski and minor-league forward Alexander Khokhlachev for Iginla. The final offer also included a first-round draft choice. 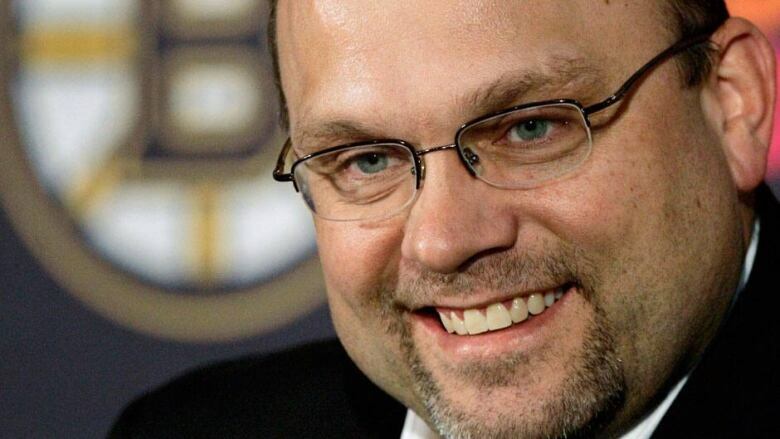 "We were informed around noon [Wednesday] that we had the player," Chiarelli said. Feaster "just had to talk to Jarome and his agent regarding the logistics of everything. From that point on, there had been some discussions regarding Jarome taking some time, not to decide, but to kind of let things soak in." Iginla said during a news conference on Thursday that "when it comes down to the choice I had, one or the other, it's really hard to pass up the opportunity to play on a team with Sid and [Evgeni] Malkin."